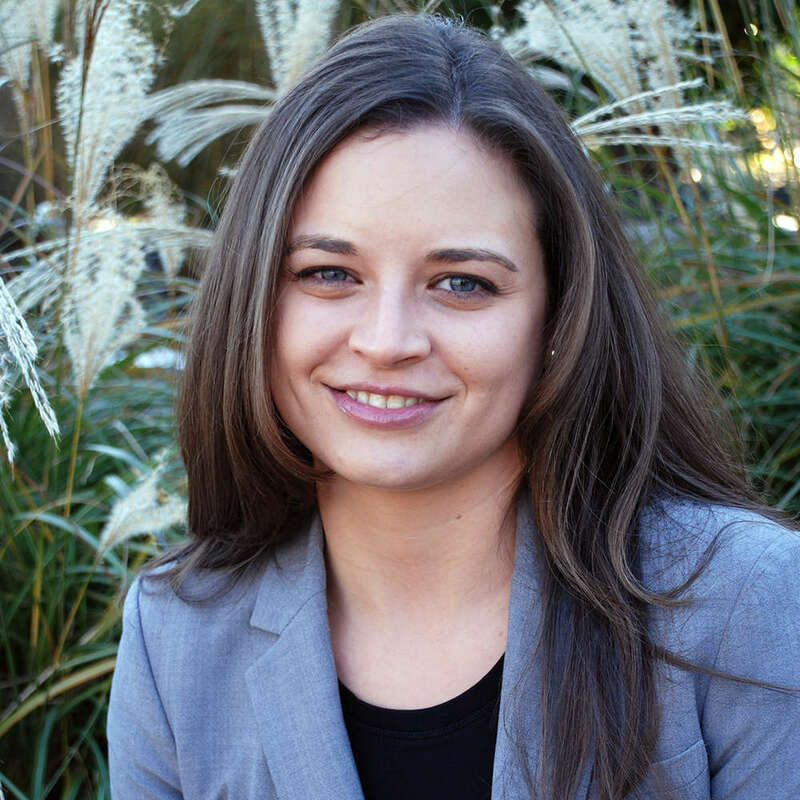 Courtney Benjamin Wolk, Ph.D., is a postdoctoral researcher at the Center for Mental Health Policy and Services Research at the University of Pennsylvania, and a licensed clinical psychologist at the Anxiety & OCD Treatment Center of Philadelphia. Dr. Wolk received her B.A. in Psychology from Ohio State University and her M.A. and Ph.D. in Clinical Psychology at Temple University. She completed an APA-accredited internship at Children's National Medical Center in Washington D.C.
Dr. Wolk's research interests center around the development, evaluation, and dissemination of cognitive-behavioral treatments (CBT) for child and adolescent anxiety. She has coauthored numerous peer-reviewed publications and book chapters about CBT for child anxiety disorders and is the recipient of National Institute of Mental Health (NIMH) funding. Clinically, Dr. Wolk specializes in the use of CBT interventions for child and adolescent anxiety disorders. Request More Articles From Courtney Benjamin Wolk, Ph.D.
Did you find these articles helpful? Click to request more articles from Courtney.